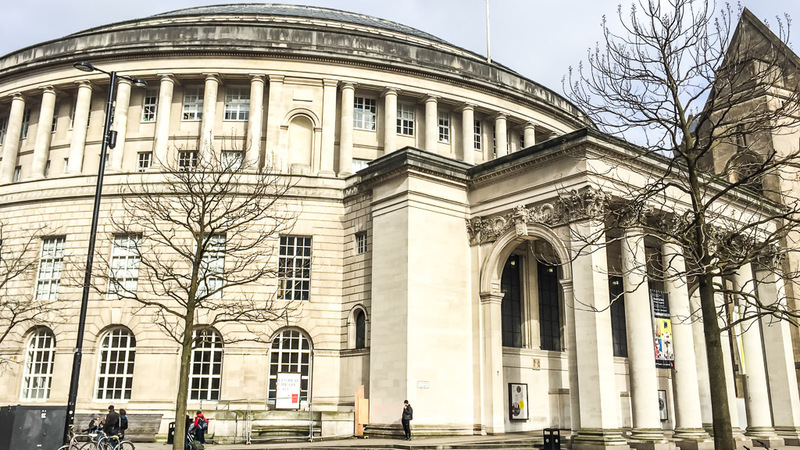 Published: May 2018 | I was a guest of Visit Manchester during this trip. 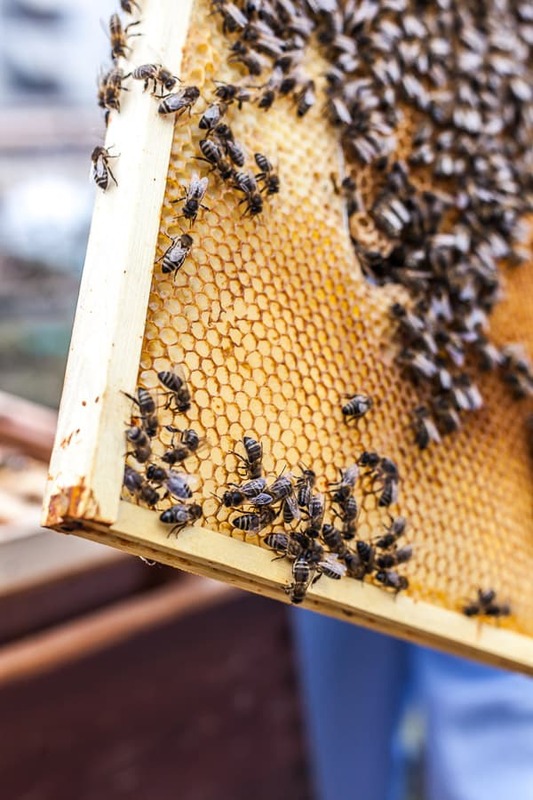 As we slowly lifted the little wooden roof of their hive-home, the familiar buzz of the worker bee started sounding. On the rooftop of the print works, an old printing factory now turned entertainment-hub, a burly guy with a tender touch for the little-striped creatures was sharing his Manchester with us. I’d soon realise it wasn’t just our honey-making friends that were buzzing though; the whole city has an evolving electric vibe that’s spot on for a little mini-break. 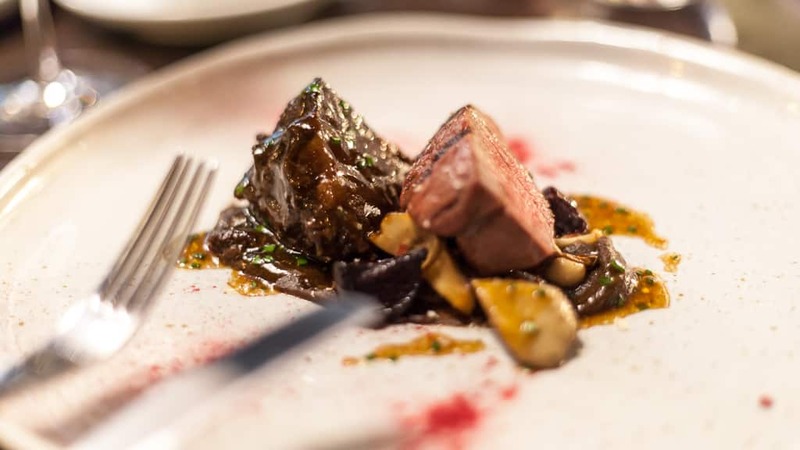 As the third biggest city in the UK, Manchester surprisingly doesn’t have any Michelin-stars, but that’s not to say the city is all pies and gravy (which, they do damn well). For those who travel for food, you’ve got a mix of instagrammable, mouth-watering restaurants and cafes to treat your self with here. 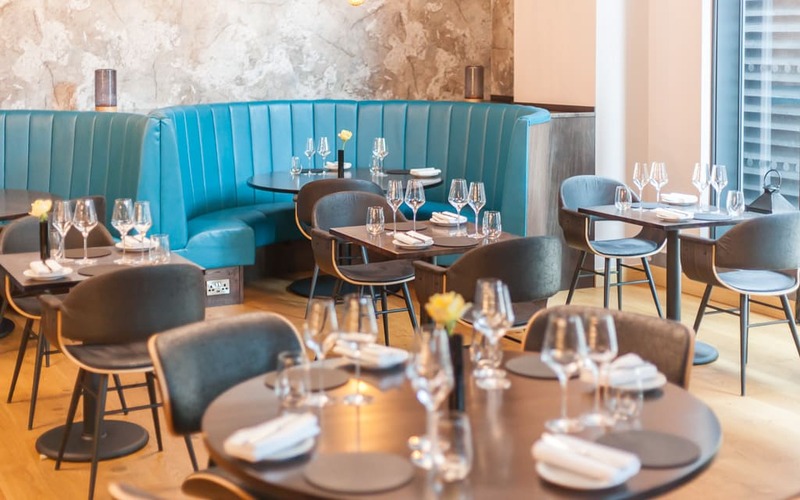 Tucking into a surprisingly great value, blind five-course tasting menu at Wood, a bright, airy space with soothing blue booths opened by Masterchefs winner, Simon Wood, I’d say it’s not long until this growing gourmet destination graces the pages of the high-brow foodie bible. From sweet and sour soups, tender slow-cooked meat joints through to the light and creamy white chocolate dessert, the meal was spot on for each of the five courses. 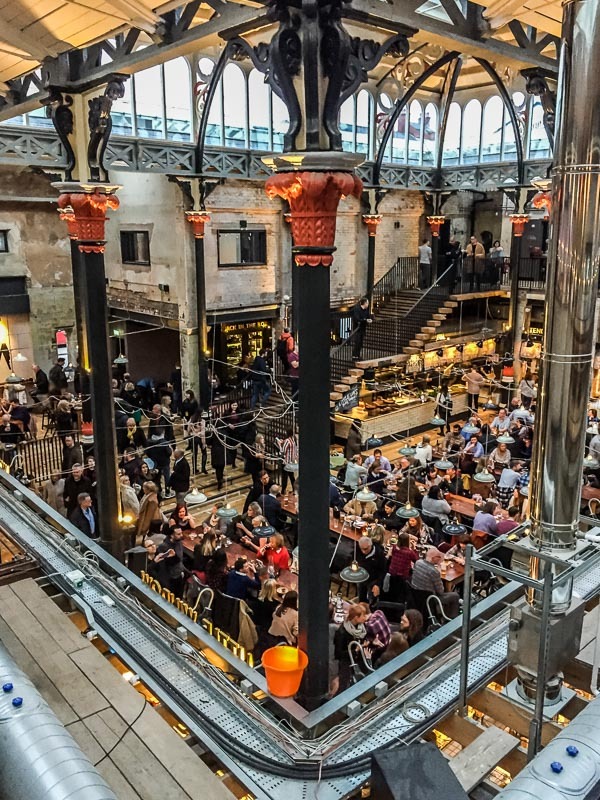 Across the city, a Grade 2 listed building and former meat-market has converted into a high-ceiling, trendy, bustling food hall. Mackie Mayor, where you can cram your table with Tacos to Tapas from the various stalls is another gem in the city and serves up a mean mix of booze and food for all palates from early morning until late evening. 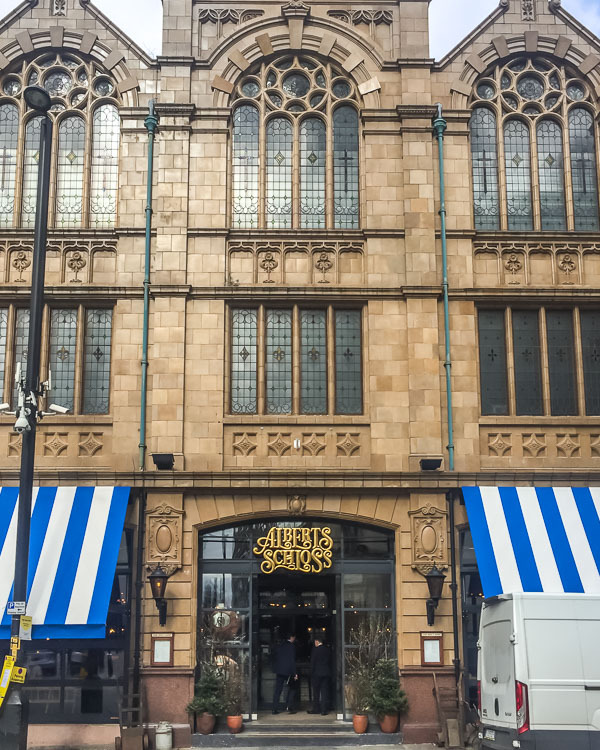 Retro coffee shops (such as Grindsmiths on Deansgate) and creative, music-loving independent restaurants (check out The Deaf Institute) happily seem to be in abundance, debunking the chain culture taking over the rest of the country. The humble worker-bee is the symbol of Manchester. 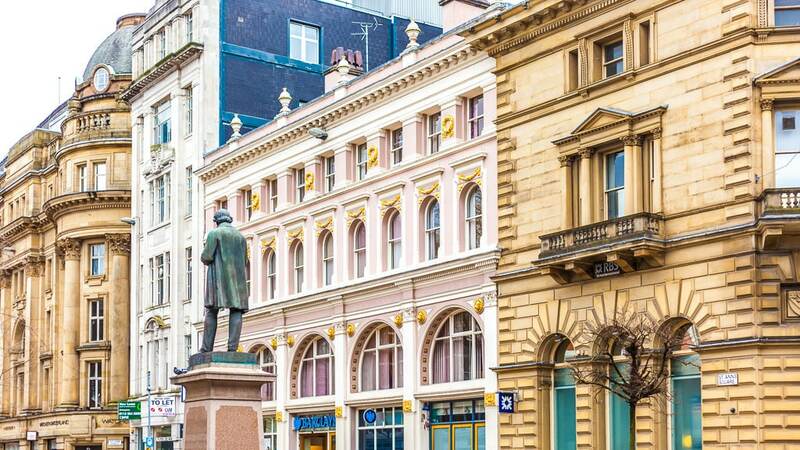 A city of trade, ships and hard labour, the honey-coloured stone buildings of Manchester were once lost to the black soot that caked them from the factories. 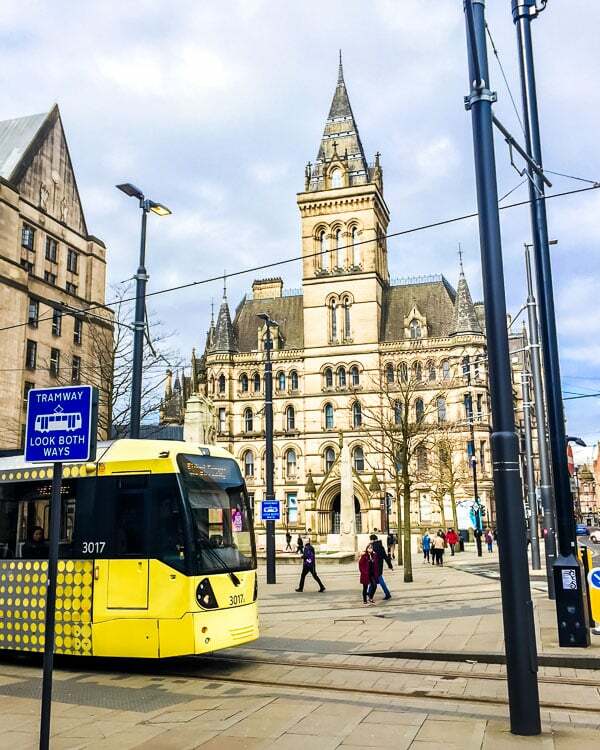 As pressure washers restore every corner of this city to its former grandeur, there is some seriously impressive architecture to admire and the town hall should be your first port of call after stepping off one of the gliding yellow trams just outside. 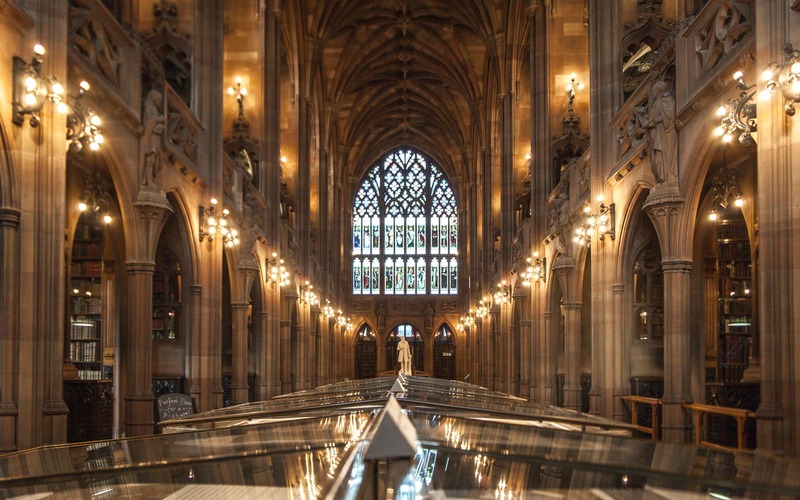 The John Rylands Library has been on my hit list for years, and the vaulted ceilings above stone glass windows didn’t disappoint. The equally ornate Town Hall is worthy of any Instagram feed while across in Salford Quays, which is actually a different city, the modern, glowing and glass structure of BBC’s new home, Media city, reflects like a space-ship against the canal. Tim Peake’s space shuttle that had brought him back to earth took pride of place in the entrance to the Museum of Science and Industry, one of the cities many free, and well-curated, attractions. With plenty of interactive displays, I’m pretty confident this would be an ideal spot on a rainy day, especially if you have kids to keep entertained. ‘Deeds not words’ is the quote that greets you at The Pankhurst Centre, a working community centre and the birthplace of the Suffragette movement. 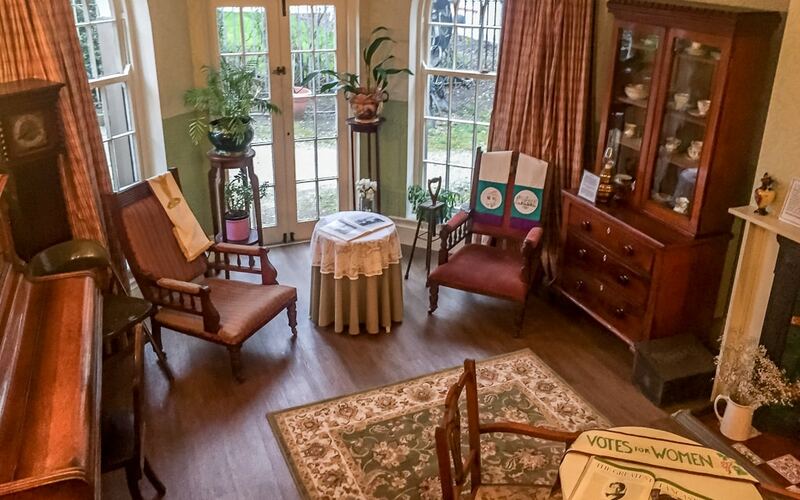 Beyond the incredible work this women’s centre provides in the modern day, the small museum is dedicated to the Votes for Women movement lead by Emmeline Pankhurst, of which the centre is named after. On a year celebrating such an important anniversary of achieving another step towards equality, yet globally seeming tainted as we hear such awful stories of lack of acceptance, it was a sobering walk down history to learn more about the Suffragette campaign that I ashamedly didn’t know much about. 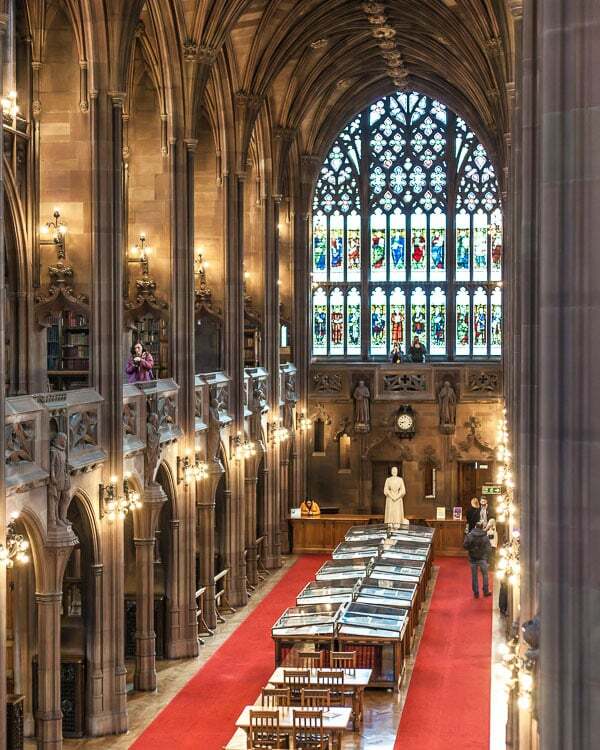 Entrance is free, like many of Manchester’s museums, but donations to continue to support the centre are always welcome. Just along the street sits another home which nods towards Manchester history, that of Elizabeth Gaskell. This home-turned-museum is dedicated to the great 19th-century author whose works include North and South and the well known Cranford. 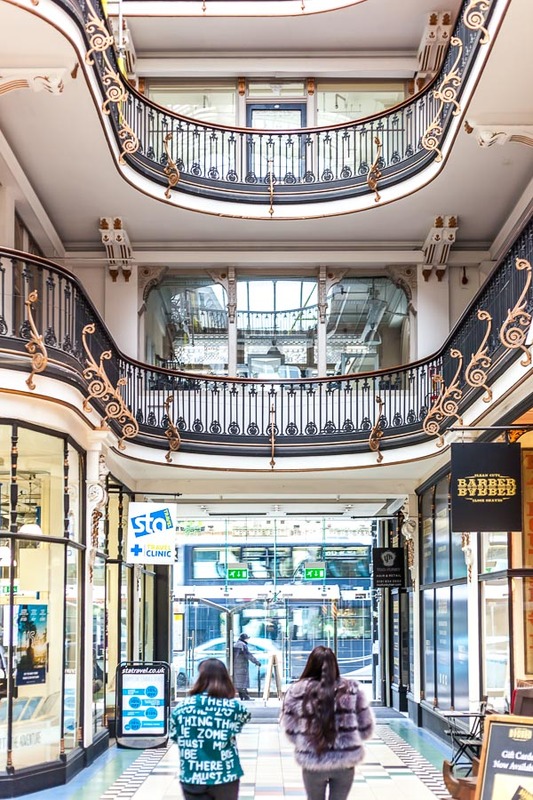 The restored period-property allows a look into the more lavish side of Manchester, for those who weren’t grafting hard in the factories and docks, and often hosts additional book focused events alongside its normal visiting hours. When the sun sets, the city really kicks into gear. You could grab the squad for a game of bowling at DogBowl, a bar-come-bowling alley. 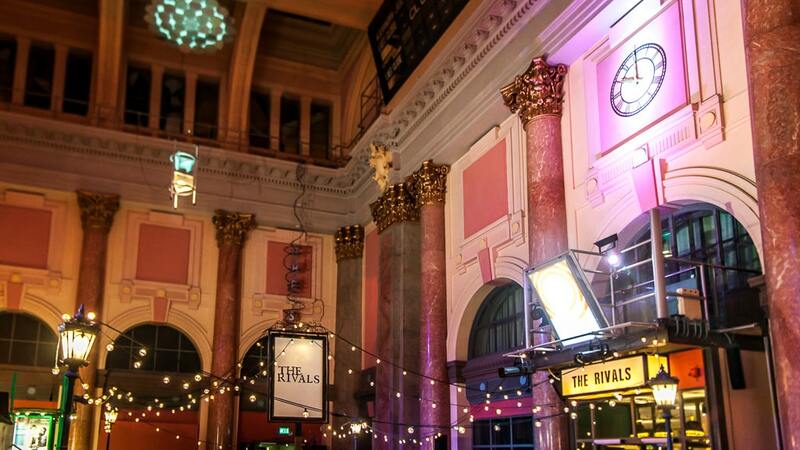 For some evening entertainment, slip into one of the many theatres to watch a musical or an immersive play at the Royal Exchange, a circular theatre hosting classics and contemporaries. 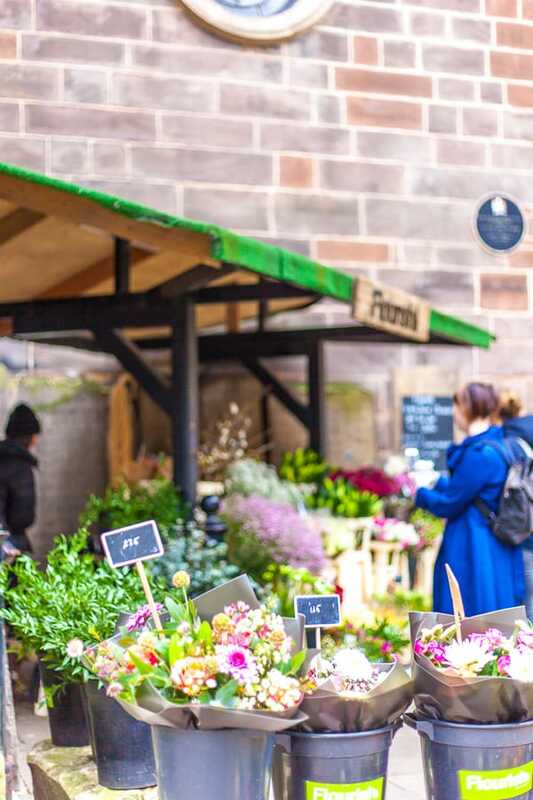 Manchester has a pumping year-round event calendar well worth checking out for something a little different. 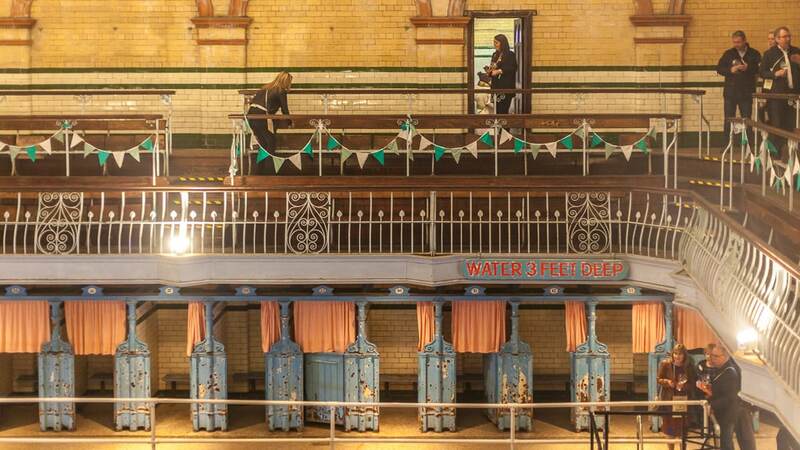 On my last visit I was sipping Gin at renovated Victoria Baths, and these events often allow you access to lesser-seen venues in the city. 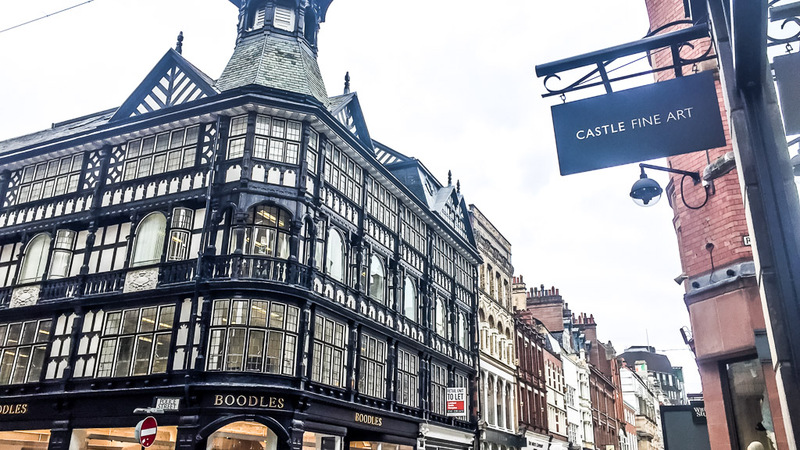 One of Manchester’s strengths lies in its diversity, from cat cafes to canal street, the famous LGBTQ+ quarter, and every flavour of restaurant from around the world. The city opens its arms to one and all. It reminded me of what I loved and gave me pride about Britain, something I needed as the Brexit debacle rambles on. Whatever kind of music, or nightlife you are into, Manchester is gonna deliver. 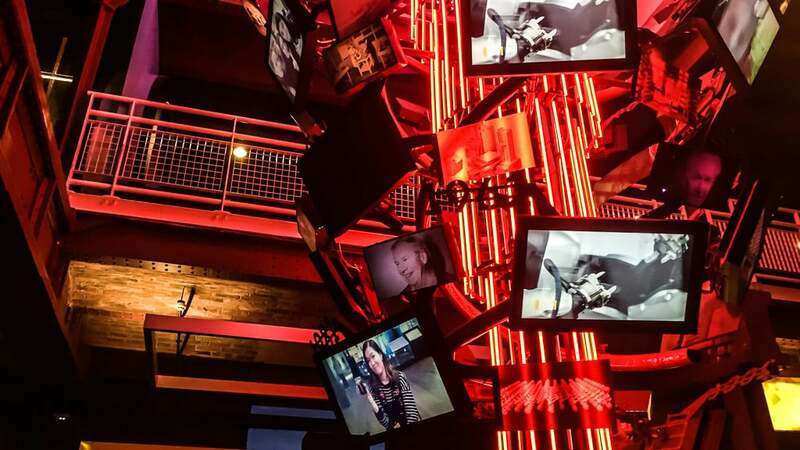 Live music venues, pub entertainment through to world-class clubs, this city won’t disappoint you right through to the early hours. ‘Everyone in the city was in shock, or knew someone… it was an awful time. 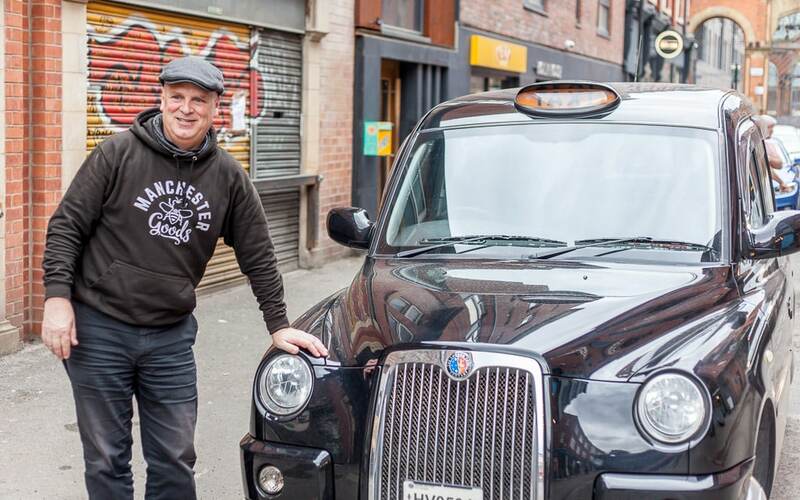 But, it’s not what Manchester should be defined by’ called back John, my black-cab driver who was giving me a guided tour of his home city and recalling the heinous bombing that had shocked the city just over a year ago. Touring the city by black-cab was two hours well spent. Roman walls to out of town Oasis fan-spots were great stops, but the chat and insight from the front-seat are what makes it. The best way to dig a little deeper into a destination as an outsider is through the eyes of a local. 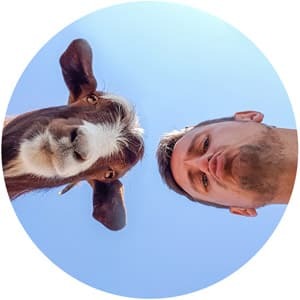 The chance for a live Q&A with a man who had likely seen it all while doing his rounds provided a much better insight into the ‘real Manchester’ than any visiting blogger (hey there!) is going to give online. Check out more at Manchester Taxi Tours. 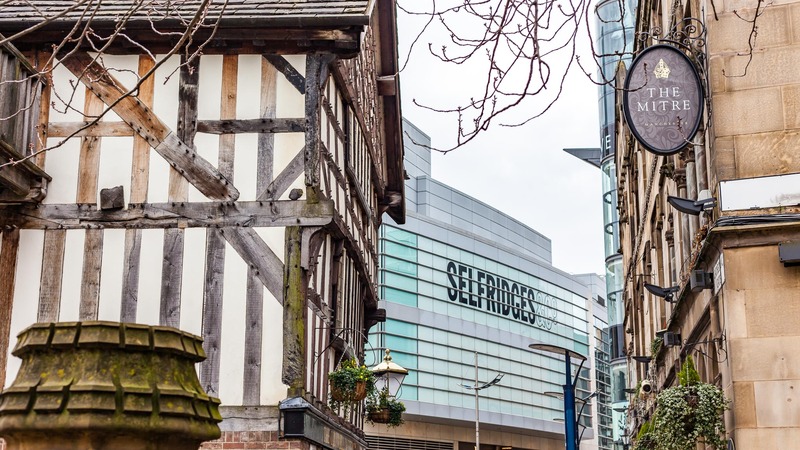 Manchester is truly a city of stories: from steel-work to the suffragettes, it has been shaped by the spirit of its people, and the northern hospitality keeps that spirit alive. 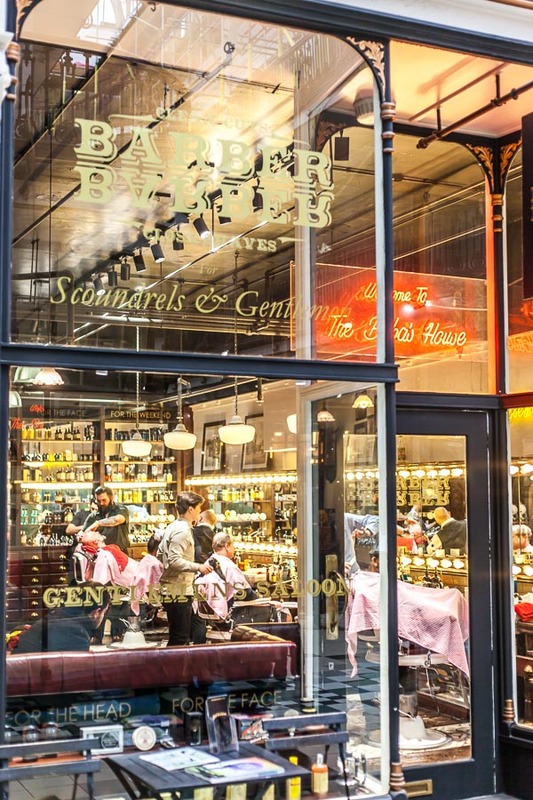 From the life-story sharing with the barber-come-DJ who gave me a trim in the urban-cool northern quarter to the addictive laugh of the beaming bar-tender serving up Bavarian beers and serious banter at the surprisingly lovable Albert Schloss German Bar, the cities best asset, for sure, is its people. 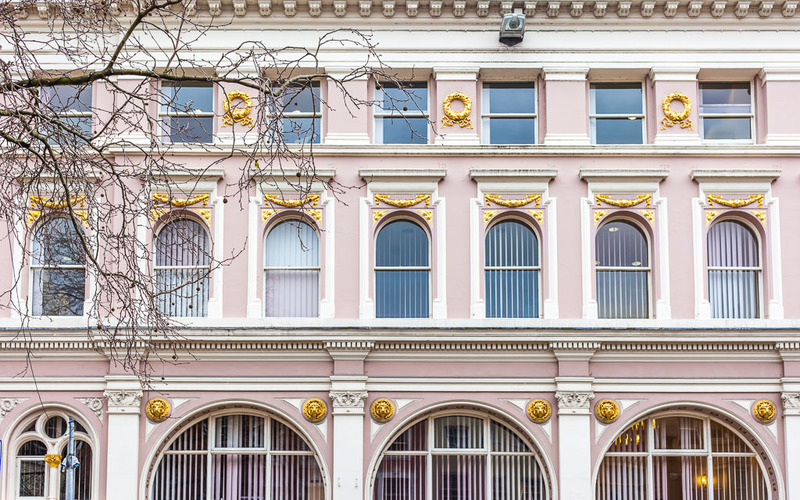 One of the most iconic hotels in Manchester is The Midland, with its imposing exterior this grand building dates back to 1903 and has hosted its fair share of names over the years. A plaque, dedicated to being where Rolls met Royce of the car fame, greets you as you step off the street into the high ceiling lobby with polished floors. To the left, a cosy bar area with a towering centre-piece is the perfect place to knock back a few pre-dinner cocktails and the tranquil spa, with light hues of blues and whites, looked the perfect place to spend a day when the grey-skies and rains descend. 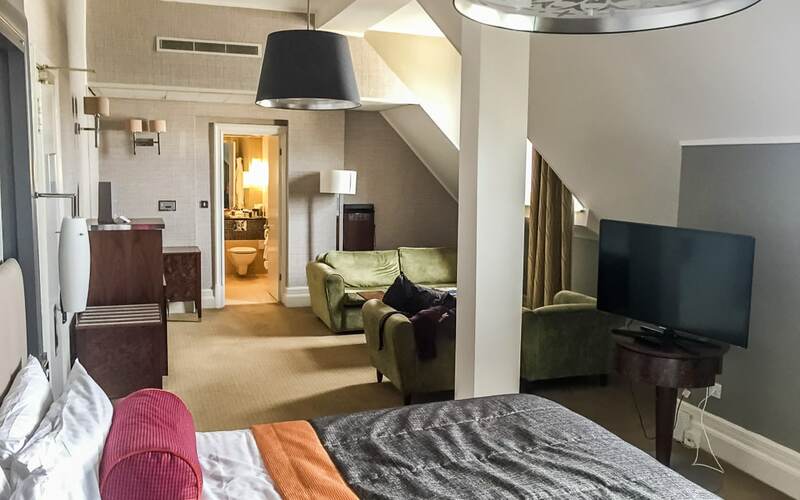 The rooms were spacious and well-maintained and sticking with Manchester’s love for personality, booking into such an iconic venue is the way to go when visiting the city. On my last evening in Manchester I stumbled into my umpteenth hidden gem of a pub down a little side street (the rumours about Manchestenians liking a few bevvies? All true) to sink another pint with my Dad. Now two years into a ‘two-month’ work contract, he seems to have picked Manchester over retirement and that’s a pretty good testament to a city, or in his case, maybe just the ale. Nursing a hangover and flying through the green hills of the English countryside to London the next morning, it’s a quick and easy two-hour train journey to the capital that somehow I had never taken before in all my time as a Londoner. 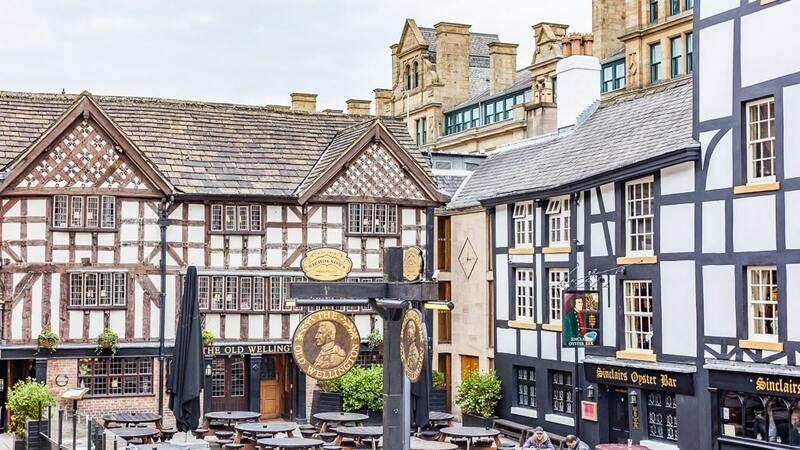 Manchester might not have the iconic skyline of the capital, the culinary charm of Paris or the sunshine of Barcelona, but what it does have is a soul, and for an epic city-break weekend, that is excatly what you need. For years us outsiders have been getting it so wrong about Manchester. The question isn’t United or City: the real question is when are you making a bee-line (naf pun intended) to this buzzing city?